We offer both seaside beach yoga classes and yoga upstairs at St. James Gate Irish Pub at 11 Center Street, Folly Beach. Please check our schedule for the latest times and locations. 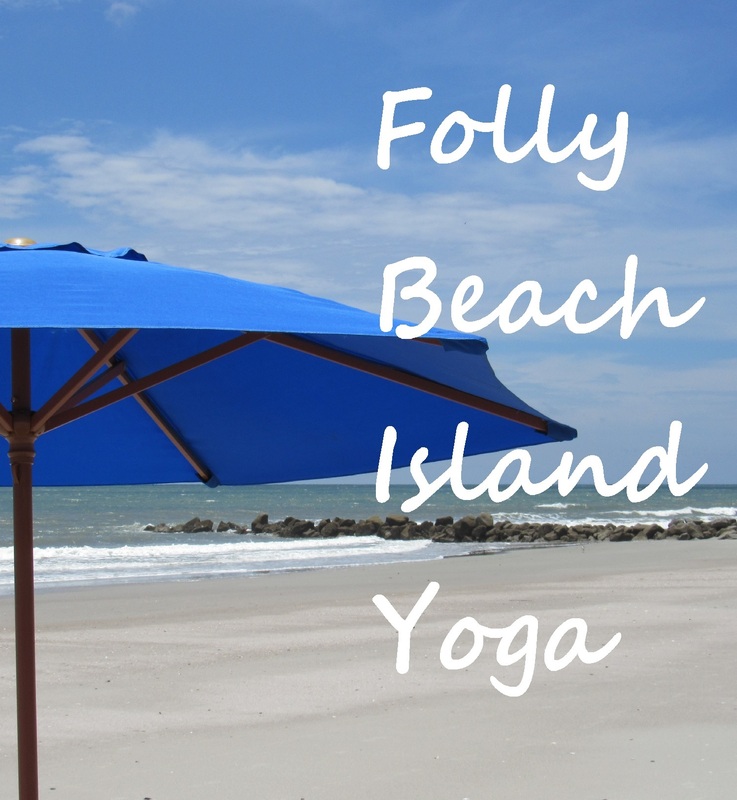 Taking a yoga class on Folly Beach is a perfect experience to add to your island day trip or Charleston, SC area vacation. Both of the locations we offer classes at are unique and within walking distance of the ocean. Remember to bring a large towel (or mat if you prefer), plenty of sunscreen, and water to class. For yoga classes upstairs at St. James Gate remember to bring plenty of water and bring or borrow a mat.